We found 191 results matching your criteria. 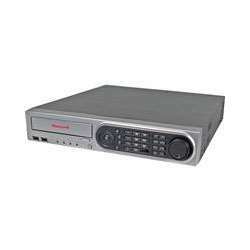 Honeywell Video's DVRs and NVRs are just about the best in the industry. 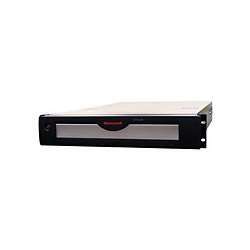 They allow the end-user to capture extended periods of footage, ideal in situations where it wouldn't be cost-effective to hire a full-time employee to monitor the surveillance system DVRs function as stand-alone devices while Network Video Recorders usually interface over an internet connection.